Sample Focus is the world's most organized audio sample library. With thousands of registered users, its quickly becoming the web's go to destination to find the sound you are looking for. 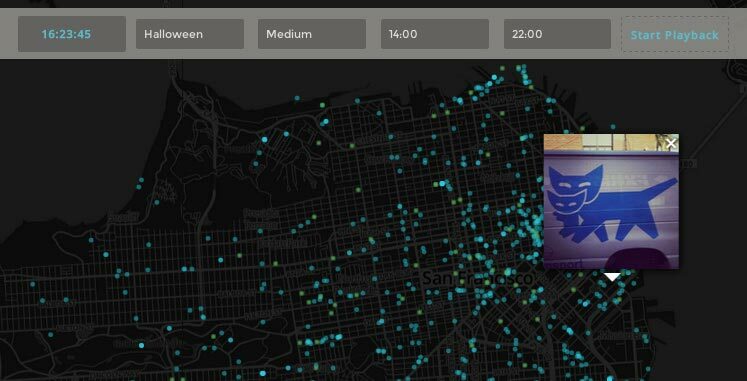 Sample Focus was featured on Tech Crunch! 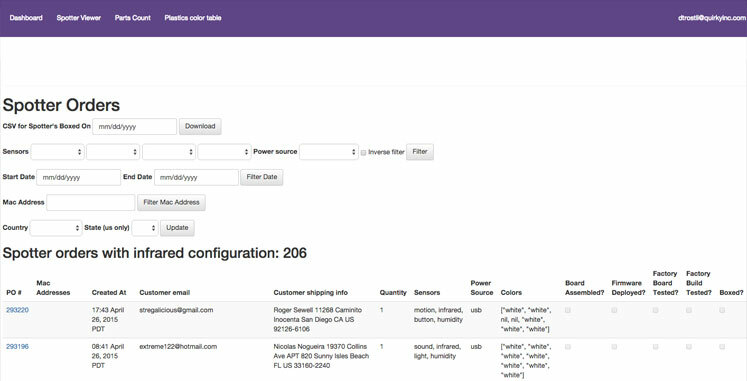 The Over-the-Air Firmware tool is the main tool Quirky uses for deploying and managing firmwares accross it's smart devices. 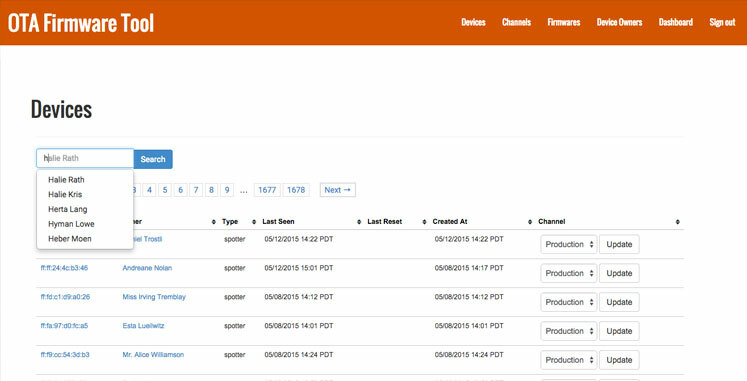 Additionally it collects analytics and logs of the devices, and is used by customer support reps to diagnose issues. It's API is designed to scale to 100,000s+ of devices. 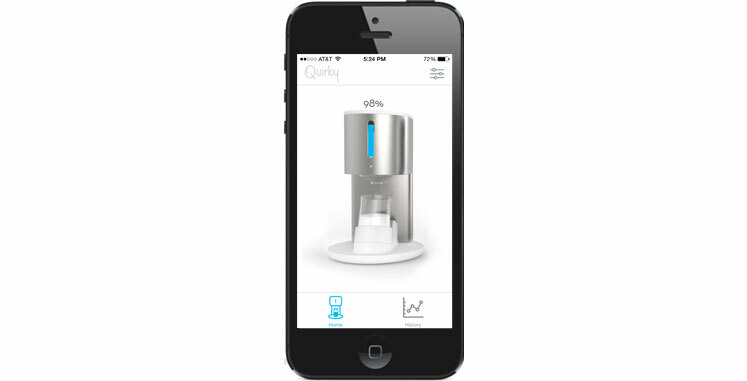 Spotter Viewer is an order tracker and assembly line tool for Quirky's Spotter UNIQ. It's the main tool used throughout the entire supply chain from recieving the order, to manufacturing and testing the PCB, to shipping the order to the customer. 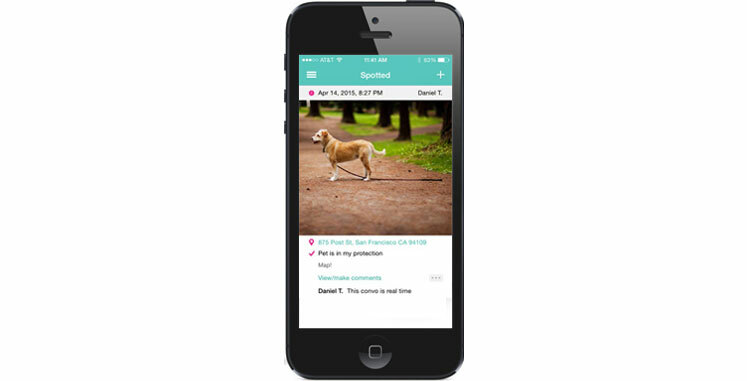 Spot a Pet is a location-based tagging iOS app for finding lost pets. Utilizes many features of the iOS SDK such as Mapkit, Camera, and GPS reverse geocoding. 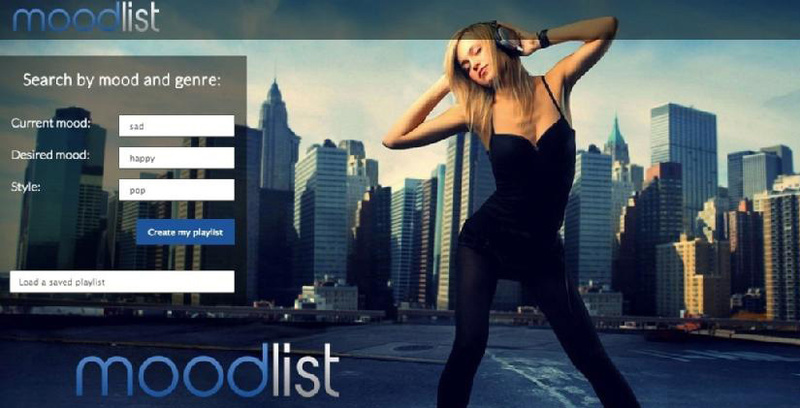 Moodlist is a dynamic playlist creator that smoothly transitions your current mood to your desired mood through the power of music. Built with Sinatra using the Echonest and Spotify API's. 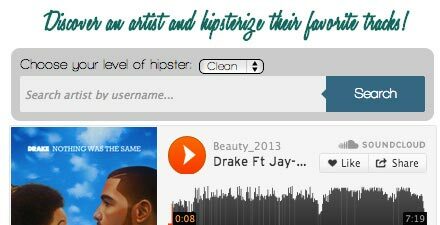 Dirty Hipster utilizes the Soundcloud API to seamlessly create playlists based on the tastes of your favorite artists. It features a filter to "hipsterize" the results! I've developed numerous applications for the web utilizing frameworks such as Ruby on Rails or Sinatra. Comprehensive test coverage is a no-brainer. 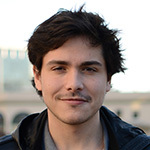 I have built several iOS apps using both Objective-C and Swift. 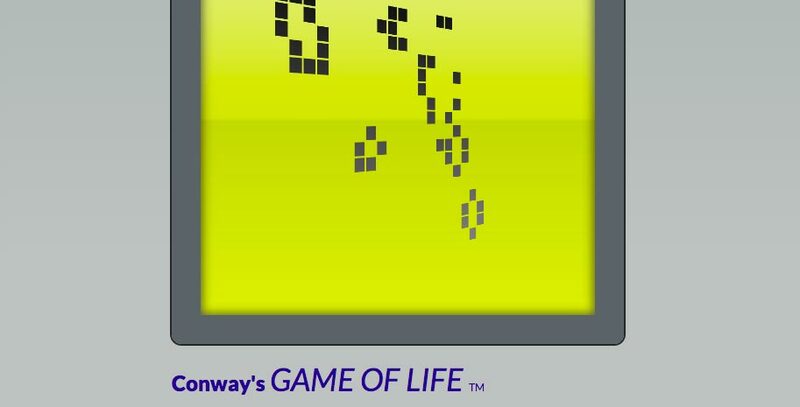 I know that the key to usability is good design. I have professionally built many complex mechanical and electrical systems. I particularly enjoy Arduino projects! On several occasions I have guided an idea through its initial vision, mockup, prototype, and onto completion using Agile methodologies. 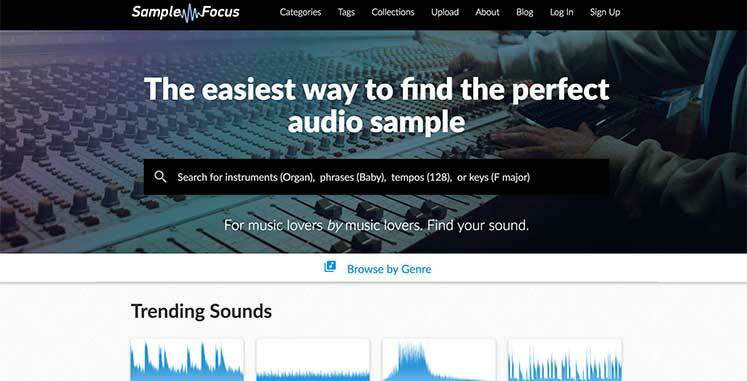 Sample Focus is a platform where musicians upload and download samples to build songs with. Daniel Trostli is the engineer who is building Sample Focus, and he joins the show to discuss how people use samples to write music and how he built SampleFocus. Does your ghost need more “Oooooo?” Does your zombie need a foot scraping against a dirty floor? Do you need some ambient sounds to cover up the screams of the damned? 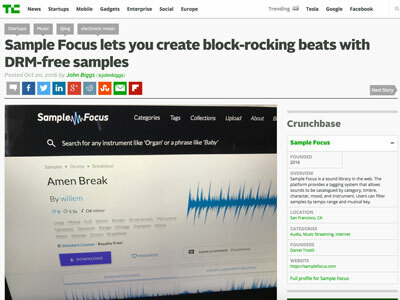 Sample Focus has what you need for free. 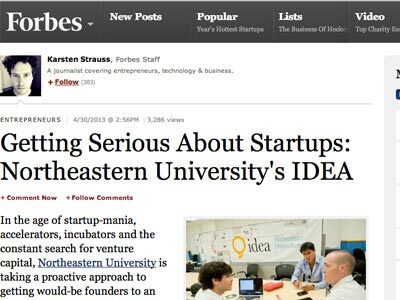 In the age of startup-mania, accelerators, incubators and the constant search for venture capital, Northeastern University is taking a proactive approach to getting would-be founders to an entrepreneurial happy-place. Take a look at the robot above. 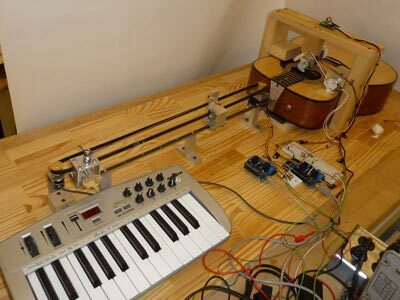 If you’re thinking, “that thing looks like it’s probably capable of playing those strings in 3 different ways — as a piano, a guitar, or a violin — and it can probably do it faster than the average human musician,” then well… that’s an awfully good guess. From Aha! to I’d Buy That! A high-tech cigarette case, dubbed “Layla,” that supports smokers in their effort to quit smoking. 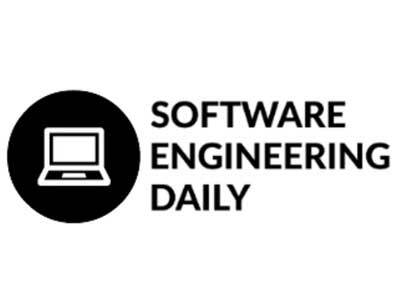 I started out with a BS in Mechanical Engineering, but once I began to code I was hooked! I love the combination of creative and technical problem solving that coding provides. Originally from Brazil, I've backpacked through 30+ countries, lived on 3 different continents, and speak 2 languages. When I'm not programming I enjoy producing electronic music and DJ'ing. © 2016 Trostli. All rights reserved.